Keith's Custom Homes has done it again! 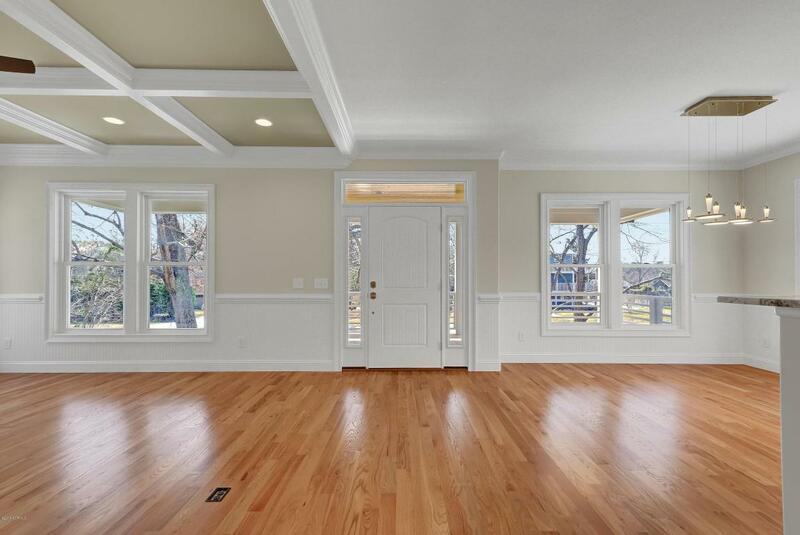 An absolutely gorgeous and brand-new home with all the extras. 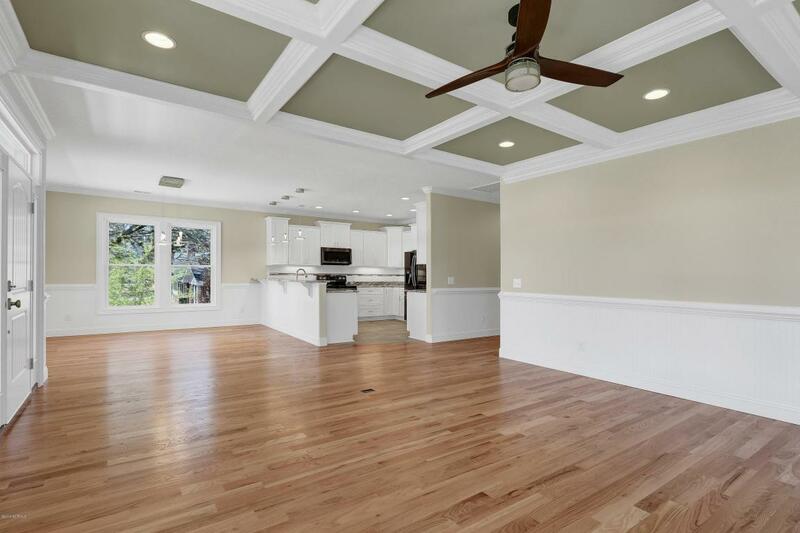 There is not enough room to list all of the features but here are a few: REAL hardwood floors, REAL wood trim, REAL wood cabinets, SOLID doors, UPGRADED hardware/lights/fixtures, LEVEL 3 granite throughout, MATURE trees on a beautiful lot in a wonderful location. 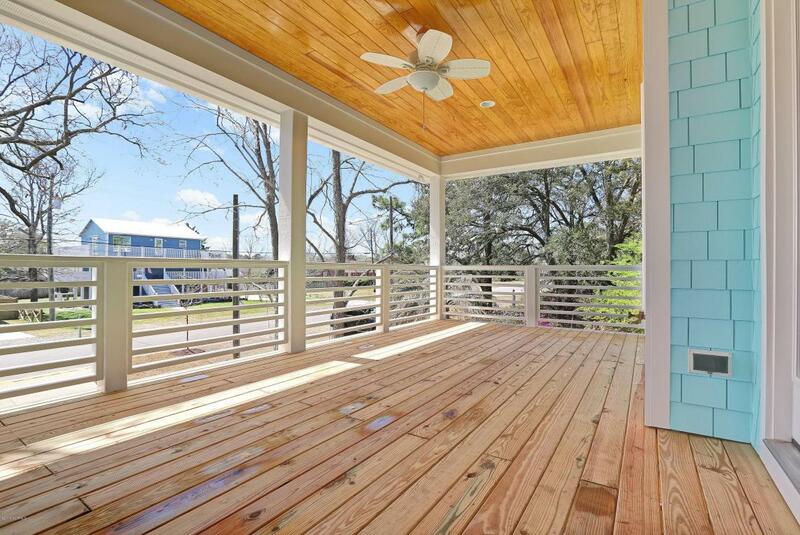 If you are searching for one of the BEST constructed homes on the Island, search no more. Don't forget to review the full list of features and benefits that come along with this home. 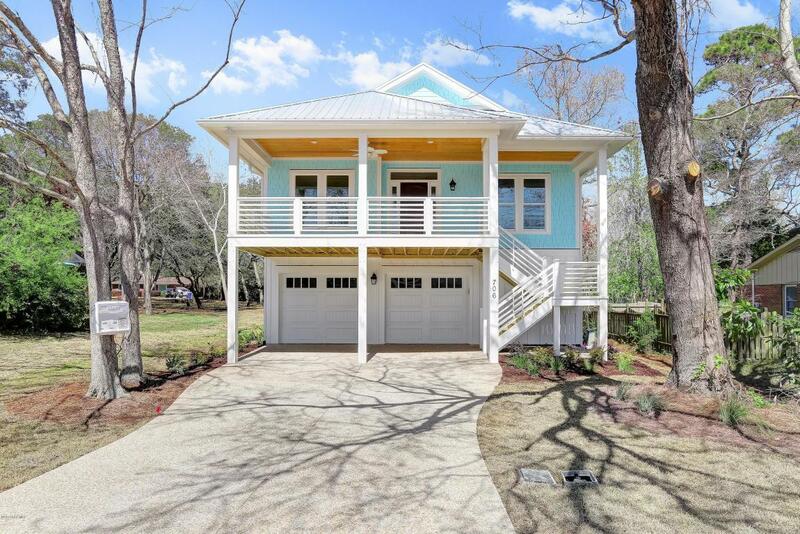 Listing provided courtesy of Cori Mcqueen & Assoc of Coldwell Banker Sea Coast Advantage-Cb.